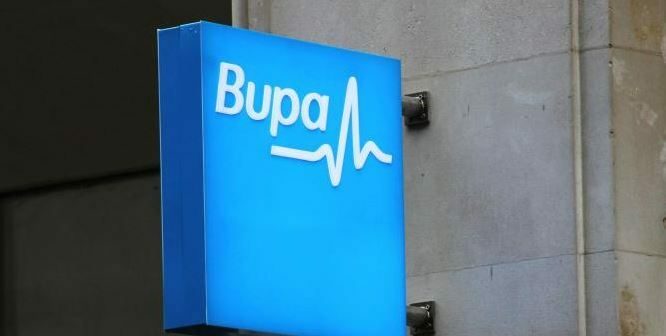 Bupa Australia, the country’s largest aged care provider, reached a deal with the ATO following an investigation last year into its debt structure, which alleged “thin capitalisation” – the stacking up of debt to minimise tax. As we reported here, the 2018 Tax Justice Report, commissioned by the Australian Midwifery and Nursing Foundation (ANMF), alleged that the UK-based Bupa had a complex corporate structure designed to reduce its profits – and tax – in Australia. The $157m settlement payment includes taxes, interest, penalties and an offset for overpaid withholding tax for the years of 2007 to 2018. 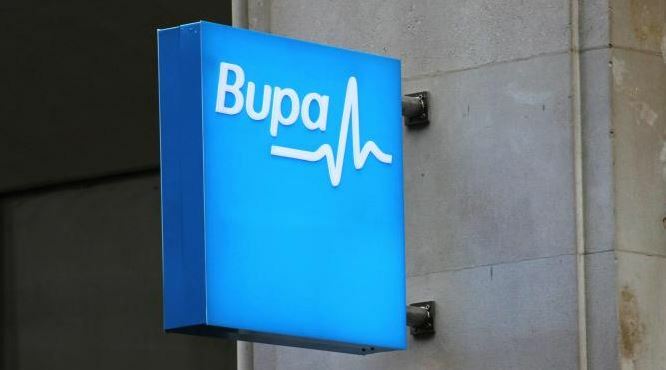 However, the deal involved no admission of liability by Bupa Australia, which continues to deny any use of tax avoidance or aggressive tax-minimisation strategies.